Remember the 1970's--there was no such thing as a "mandatory referral" back then. There was only "Self" and "Supervisory" referrals. 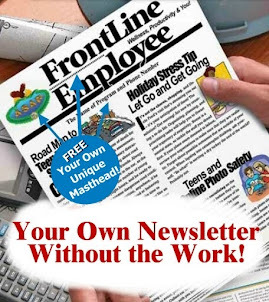 Mandatory referrals kneaded their way into the EAP field later, and they remain controversial.No doubt you've wondered whether "mandatory referrals" can damage the perception of EAPs as safe and non-disciplinary programs of attraction. Well, it depends.Mandatory referrals (often required after a positive drug test or other infraction) can work wonderfully and help your EAP, or they can reduce your EAP's utilization by damaging its perception among employees by making you appear aligned with management. There are safeguards that need to be put in place if your EAP is going to interface with mandatory supervisor referrals. They involve training managers. I have assembled a short flash movie-link in this article that I believe explains mandatory referrals in a way that will help EAPs educate supervisors. 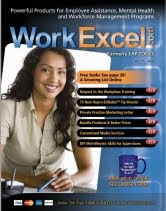 It was produced for EAPtools.com's Supervisor Refresher Training series. I think you will like it. 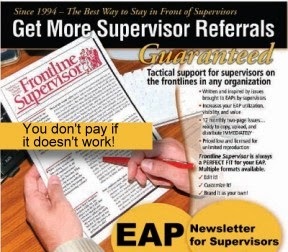 To keep mandatory referrals from damaging the EAP's reputation, help managers not stumble over the process of making these types of referrals. Include within your supervisor training an explanation of what a mandatory referral is, what it means, and how to do it correctly—not just that they exist. Mandatory referrals are more than a “type of referral.” And here’s the part that may seem weird to understand: They have more to do with supervisors than employees. Mandatory referrals are policy directives. They do not change the voluntary nature of EAPs. After speaking with many EA professionals and hearing their thoughts about this subject, I put together a Flash presentation included it within the Refresher Training series from EAPtools.com. I hope you find this interesting and that you will give feedback on what you think about it. There's always room for refining it.